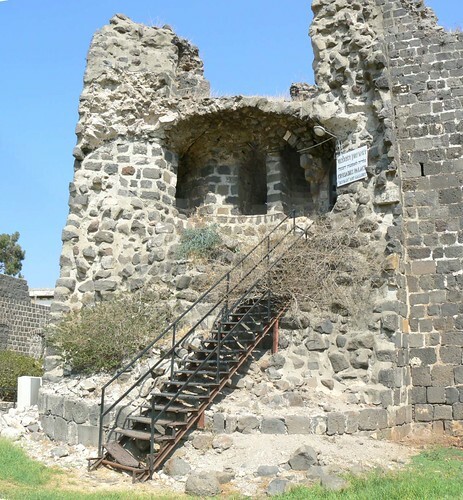 Tiberias is an Israeli city on the western shore of the Sea of Galilee. 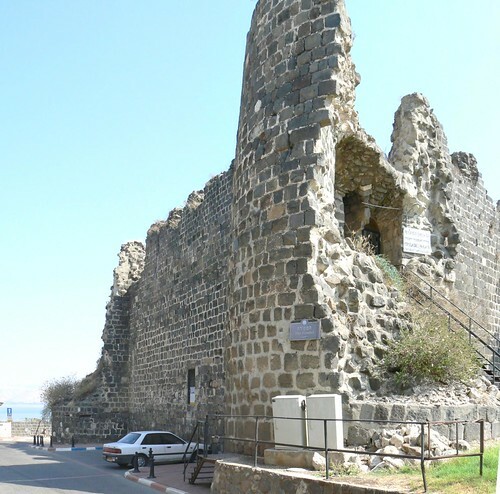 Established around 20 CE, it was named in honour of the second emperor of the Roman Empire Tiberius. 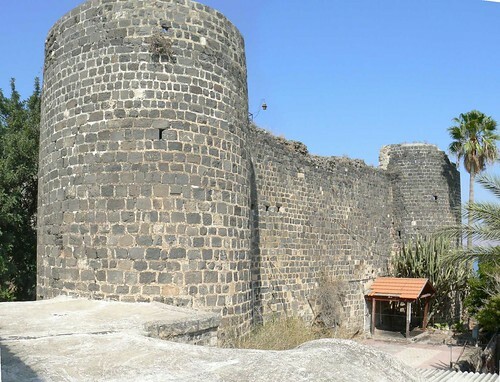 The walls of Tiberias are the walls that surrounded Tiberias and set its border until the beginning of the 20th century. 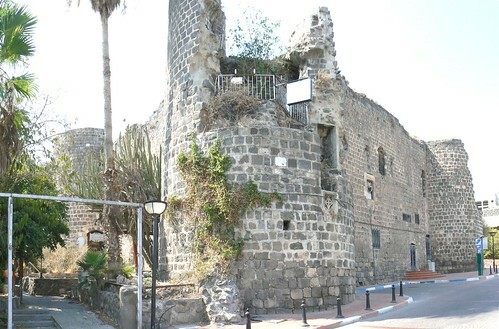 They are the Remains of the existing walls of the walls built by Dahar al-Omar, ruler of the Galilee, during the 18th century. 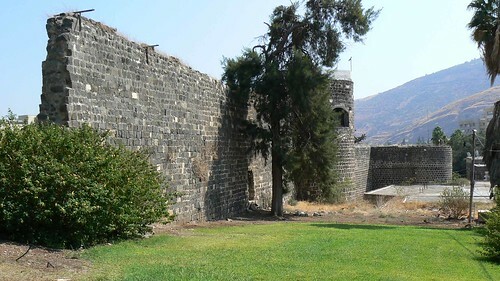 These walls have been hit several times by earthquakes, wars and regime changes.